Since you're here, you probably love Bigfoot. Well, do you also love Swamp Thing? What if I told you that you could combine BOTH OF THEM AND GET THIS WEEKS CRYPTID!??! Wouldn't that be neat? Well, this week we have exactly that!! 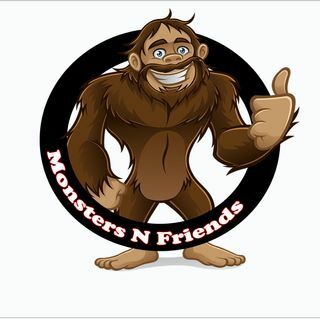 Check out Episode 12 to find out about Indiana's own Mill Race Monster. Some believe it is a hoax. Others believe it's a Bigfoot. Listen to this weeks podcast and find out for yourself! !